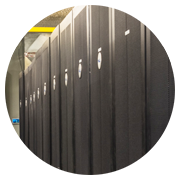 Our colocation solutions are built with scalability and flexibility in mind, designed for mission from single server colocation to full custom colocation cage space. 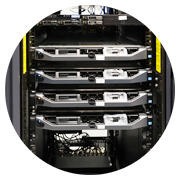 Our expert configuration ensures no single point of failure. 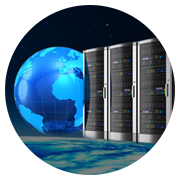 Whitelabel ITSolutions has connections to Tier1 providers, as well as multiple Internet Exchanges to ensure lowest latency and highest uptime for its clients. Our premium New Jersey location, strategically and perfectly located away from natural disaster, man-initiated and terrorist threat zones. On-site premises features security measures such as 24/7 digital video monitoring and biometric key cards.